French police on Wednesday arrested a suspect in the weekend assault on French soldier Cedric Cordiez, who was stabbed in the neck on Saturday evening while on patrol with two colleagues, Paris prosecutor Xavier Molins said. Molins said the suspected assailant, named Alexandre, who turns 22 on Thursday, has been described as a follower of “radical Islam.” He was known to police after undergoing an identity check in 2007 for praying on the street, AFP reported. "The suspected perpetrator of the attack on a soldier Saturday evening in La Defense (business district) was arrested this morning," Interior Minister Manuel Valls said in a statement. The report said the suspect was arrested in the Yvelines district on the western outskirts of Paris. Sources close to the investigation said the man has been a follower of a "traditionalist even radical Islam for the last three or four years," according to France 24. The sources, however, urged caution in an investigation that is still in its early stages, saying the suspect was not known to be a jihadist. Cordiez was released from a military hospital on Monday and had rejoined his unit, military officials said. 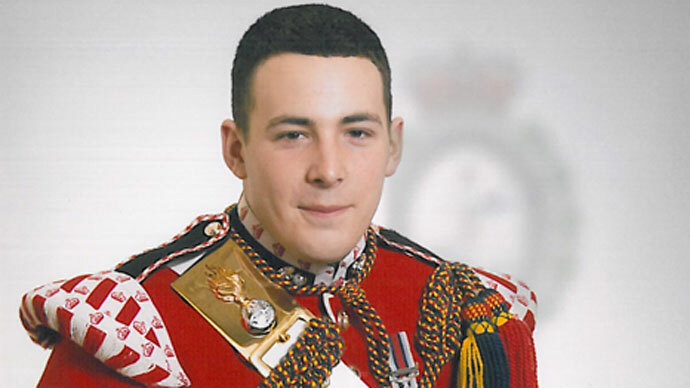 The attack on the French soldier on May 25 came just three days after British soldier Drummer Lee Rigby was hacked to death in broad daylight by two men in Woolwich, a district of southeast London. 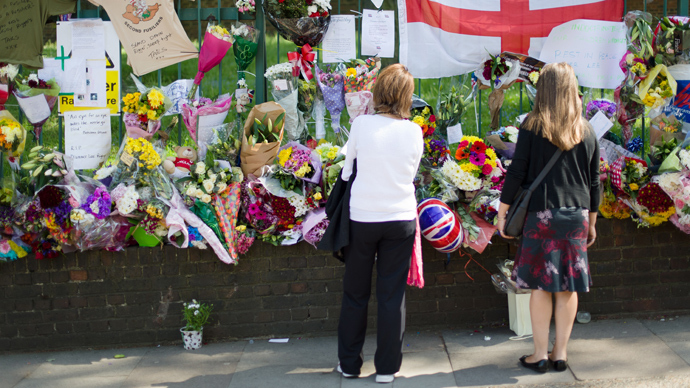 The slaying is believed to have been in retaliation for UK military involvement in Muslim countries. Two suspects in the British soldier’s murder, Michael Adebowale, 22, and Michael Adebolajo, 28, both Britons of Nigerian descent, were shot and injured by police at the scene of the murder. 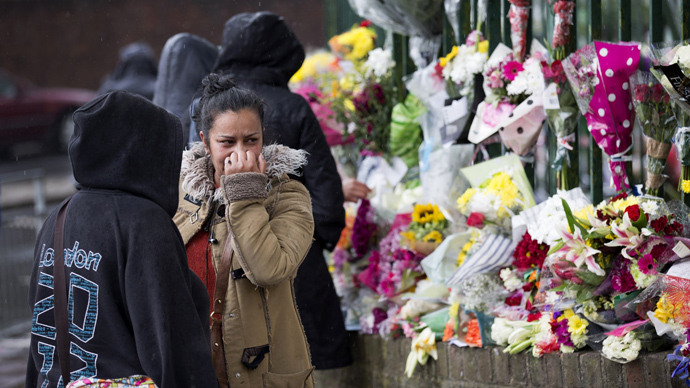 They are expected to be questioned by the Met Police Counter Terrorism Command following their release from the hospital.